There’s no denying it: the Lytro is very cool. It’s a camera that doesn’t need to focus. It takes pictures which can be refocused to highlight a different element of the picture after you’re done shooting. It’s the first consumer product of its type, with the technology previously being used almost solely in the scientific field. Today, however, we learned that its abilities may soon be matched by the phone in your hands, and with 8-13 times the megapixels. It’s not a pipe dream. It’s already here and could be coming to a smartphone near you later this year. California-based DigitalOptics has produced a new camera module it calls ‘Mems|Cam,’ which along with a host of other benefits, performs the same trick as the Lytro. It’s capable of taking a single image with multiple points of focus, allowing you to tap on your touchscreen to refocus an image after you take it. 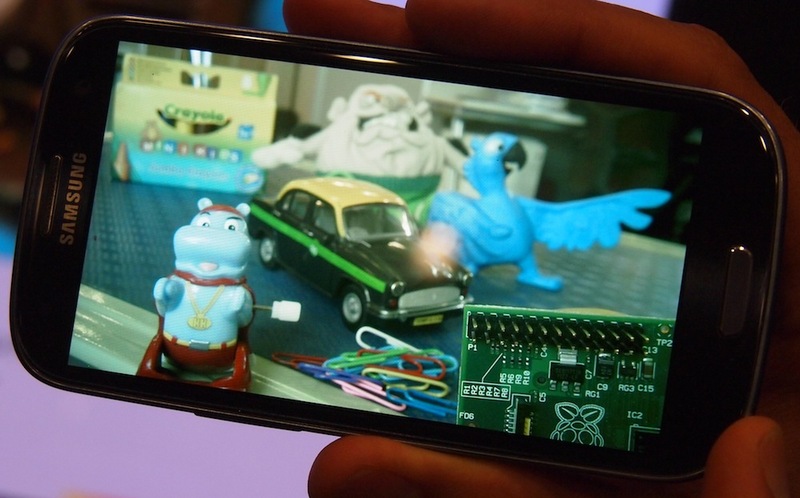 We caught up with DigitalOptics at Mobile World Congress and saw the Mems Cam in action. The module was not encased in a phone, but connected to a computer instead, where a test image was taken. The Mems Cam takes multiple shots at different depths of field in quick succession, then the camera software stitches them all together into one photo, all ready for you to choose a point of focus. The result is almost identical to the Lytro, and anything of importance on the screen can be brought into focus. And because this is a modern smartphone autofocus camera module, the resolution will be between 8 megapixels and 13 megapixels. Compare that to the measly 1-megapixel Lytro and you’re in business. This unusual depth of field/burst mode hybrid feature is only part of what makes the Mems Cam interesting. 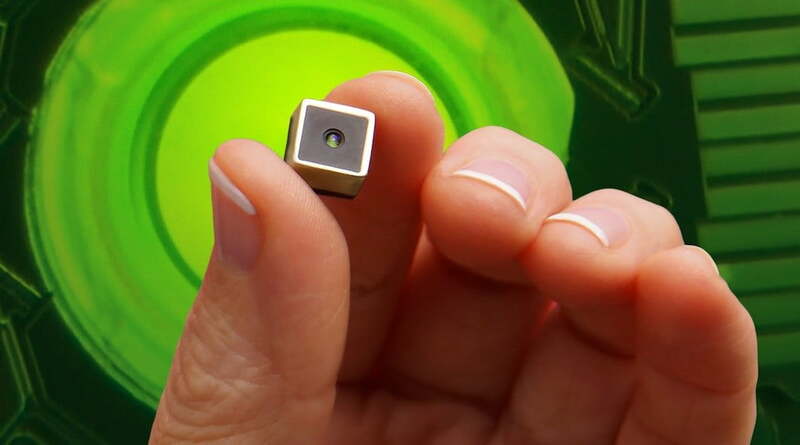 It’s built using microelectricalmechanical silicone system, or MEMS, which is a technology that makes it much smaller and thinner than traditional camera modules – to the point where a 5.1mm thick smartphone would be possible with this camera. In addition to being smaller, it’s also lighter weight and energy conserving. It removes much of the heavy weight material of traditional camera sensors and consumes a tiny fraction – just 1 percent – of the energy. If you add this energy conservation to the new energy frugal processors and screen technologies we’ve seen this year, and we could see some serious battery life improvements on our smartphones. The list of advantages continues. The Mems|Cam’s autofocus (if you want to focus) is super-fast, as is its face-recognition software, both of which are unfazed if you add or remove objects in the camera’s viewpoint. The camera focus readjusts almost instantaneously. Another advantage of the silicon construction is it’s ability to keep cool, which boosts its reliability, and means that the lens performance won’t degrade over time. No phones have yet been announced with a Mems Cam included in them, but the module is ready to go. 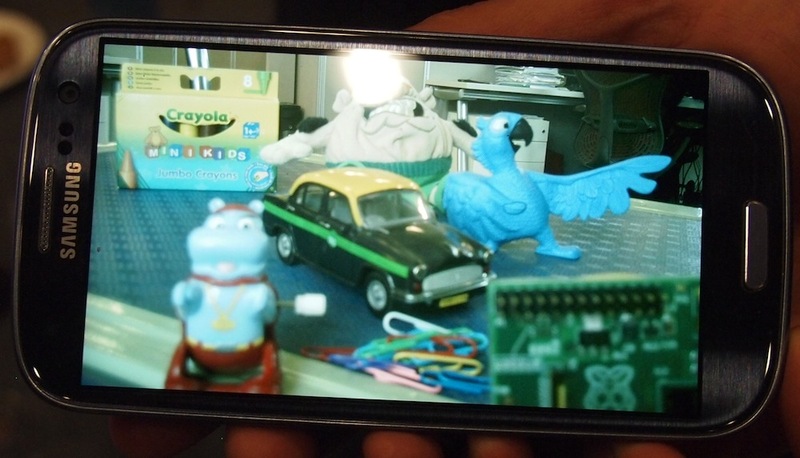 We can expect to see a Mems Cam fitted to a phone around mid-year, according to DigitalOptics. We saw several reference design phones with the module installed and in the press release, Oppo and China’s CK Telecom are both quoted as being interested in the technology. With mobile photography the hot-topic it is right now, innovative tech like this could prove to be a hit with those who’re looking at HTC’s Ultrapixels and Nokia’s PureView, while providing the differentiator a smart phone brand needs. 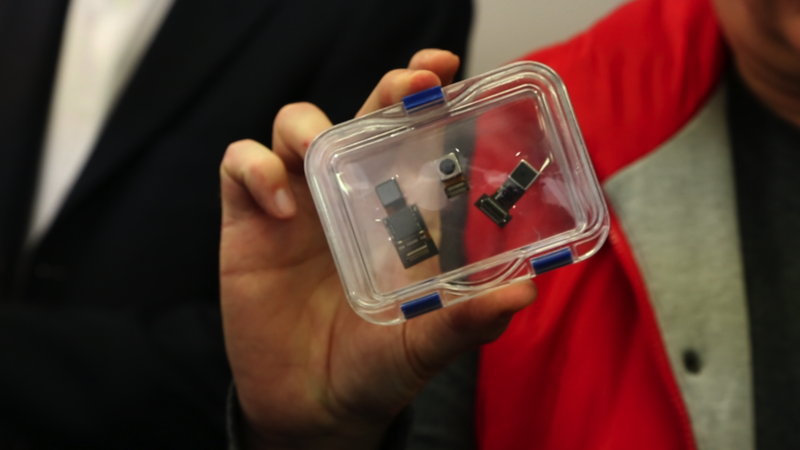 The DigitalOptics camera module is one of the coolest things we’ve seen at Mobile World Congress.